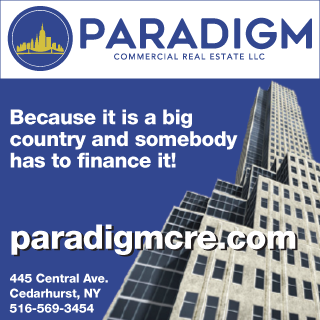 Notwithstanding that they may be unenforceable, landlords include clauses in commercial leases to address the prospect that the tenant may file for bankruptcy. Based on a recent Circuit Court decision and trends in bankruptcy practice, perhaps tenants should also insist on provisions in their leases to protect against the risks of the landlord filing for bankruptcy. In 2017, the Ninth Circuit Court of Appeals (In re Spanish Peaks Holdings II LLC) joined the Seventh Circuit in authorizing a debtor’s sale of its building free and clear of its leases; considering such leases to be “interests” under bankruptcy code Section 363. Typically, tenants expect that a landlord will either move to assume or reject a lease; not try to sell free and clear of the tenant’s rights. Notably, in Spanish Peaks, the debtor did not move to reject the leases under Section 365 and argued that it did not then trigger the tenant protections of Section 365(h). Under Section 365(h), upon a rejection of its lease, the tenant may either deem the lease terminated or remain in possession and retain all of its rights under the lease while setting off damages caused by the landlord’s nonperformance. In Spanish Peaks, since the landlord did not reject the lease, and instead sold free and clear of it, the tenant was limited to seeking adequate protection of its interests under Section 363(e). What constitutes “adequate protection” is determined on a case by case basis and very fact specific, ranging from simply providing a claim in the bankruptcy case to being allowed to remain in possession. The risk to tenants is clear. In order to protect against that risk, tenants should consider including in their leases a clause specifying what constitutes “adequate protection” whether in the nature of liquidated damages or injunctive relief, especially where damages may be difficult to quantify. 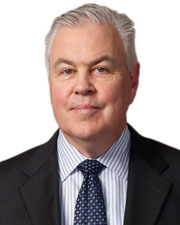 Gerard Luckman is a partner at Forchelli Deegan Terrana LLP, Uniondale, N.Y.